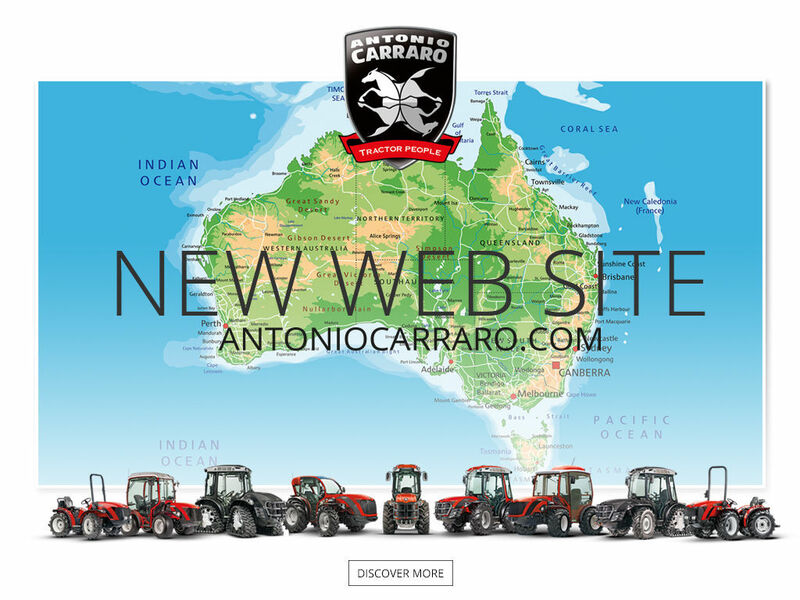 Antonio Carraro tractors have been sold in Australia for over 40 years with the first machines being brought over in the mid '70s. Since July 2000 Antonio Carraro Oceania has been operating as a factory subsidiary of Antonio Carraro SpA. in Italy, allowing us to have the best sales and service support possible. Our staff and dealer network have factory training and we have a huge inventory of spare parts in stock to back up every machine we sell. Antonio Carraro tractors offer unique features for the Australian market. Compact, powerful, low profile, stable on hillsides, fuel efficient and extremely safe, they hold many advantages over conventional tractors. 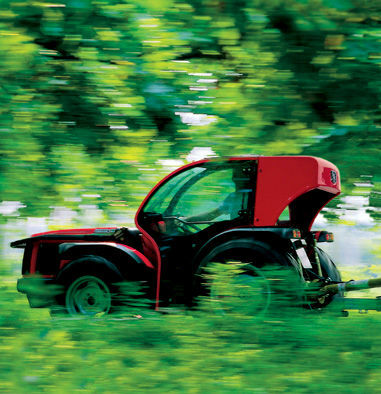 From the time Giovanni Carraro started making tractors back in 1910 he had a vision of producing unique, functional machinery that would make the task at hand easier & more efficient. 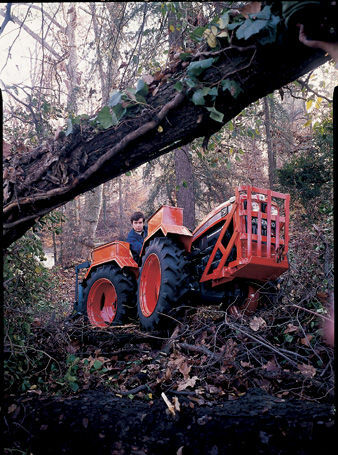 His tradition and philosophy have been carried on by his son Antonio Carraro who took over the business in the 60's and now, with his family, continues to be part of the innovative and pioneering tradition that has made Antonio Carraro tractors the leaders in their class. 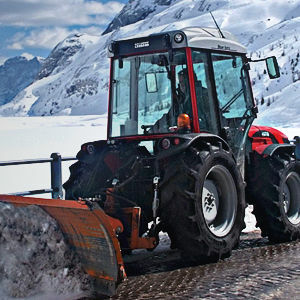 Today, Antonio Carraro produce a range of specialised machines suited to working with ease in environments which would normally cause problems for traditional tractors. 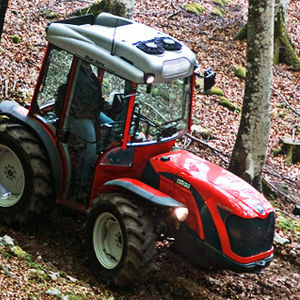 Tight spaces, steep slopes and low clearances are their specialty and with features such as ACTIOTM and REVguideTM they are uniquely suited to working in less than optimal conditions with ease and relative safety. The modern facilities at the Antonio Carraro factory are state of the art with a fast, efficient production line and manufacturing principles learned from Porsche headquarters in Stuttgart including Kai Zen, which means constant improvement.